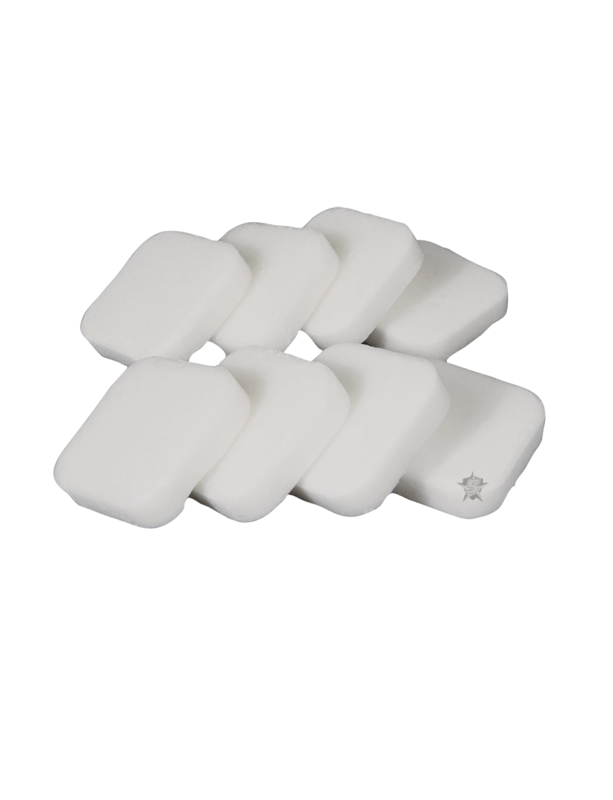 The 5ive Star Gear® Solid Fuel Tablets are for use with any compact emergency folding stove. They are eight large, easy-to-ignite, solid fuel tablets which burn with no odor. You get approximately 20-25 minutes cook time per tablet. Stock up with these easy to use fuel tablets for your emergency supply or camping trip. Item is compatible with the 5ive Star Gear® Compact Emergency Stove.